Business Phone Service Los Angeles | VoIP | Cebod Telecom "
Get all-inclusive 50+ premium phone features that can help grow your Los Angeles, California business. 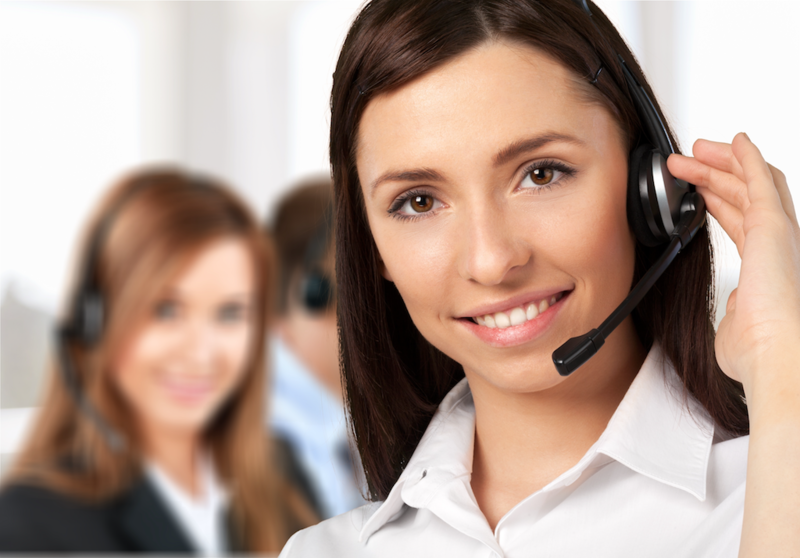 1-2-3 simple steps and you are ready to use the business phone service in Los Angeles office. Do you provide phone service in any other city except LA? Can I buy local phone number with different area code in Los Angeles? Can you tell me more about LA, as I am thinking of moving my business there? According to Wikipedia, the economy of Los Angeles is driven by international trade, entertainment (television, motion pictures, video games, music recording, and production), aerospace, technology, petroleum, fashion, apparel, and tourism Los Angeles city host several important landmarks including Hollywood Sign, Walt Disney Concert Hall, TCL Chinese Theatre, Dolby Theatre, Griffith Observatory, Getty Center, Getty Villa, U.S. Bank Tower, Wilshire Grand Tower, Hollywood Boulevard, Los Angeles City Hall, Hollywood Bowl, Battleship USS Iowa, Watts Towers, Staples Center, Dodger Stadium and Universal Studios.